We start 2017 with exciting news that, following a successful first year in business, Comms Leaders is growing with the addition of associate Carla Phelps. For over five years, Carla has recruited within the internal communications profession and has worked with high profile organisations across industry sectors. In her new role at Comms Leaders, she will focus on finding the best mid-level internal communications talent for our growing network of clients. She will handle permanent vacancies. Andrew Holland will lead on business development, as well as continuing to recruit across communications disciplines. Rebecca Tarry will continue to manage senior, permanent, internal communications roles. Vicki Marinker, whose main focus to date has been on interim management, will broaden her portfolio to cover all external comms/PR roles, strengthening our focus in that area. Comms Leaders is planning its next event for June 2017, which will be another lively debate around a hot topic affecting communications professionals. 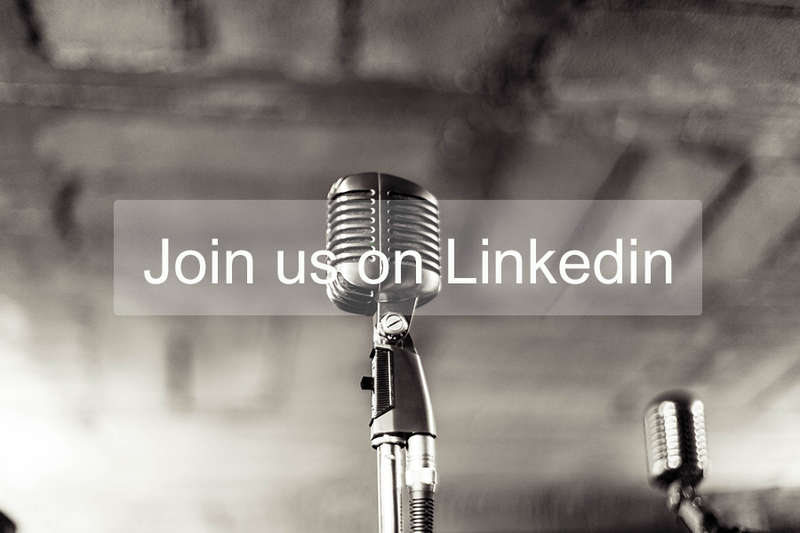 To make sure you receive your invitation, please follow us on LinkedIn, or subscribe to our newsletter here. We look forward to working with you and wish you a prosperous year.